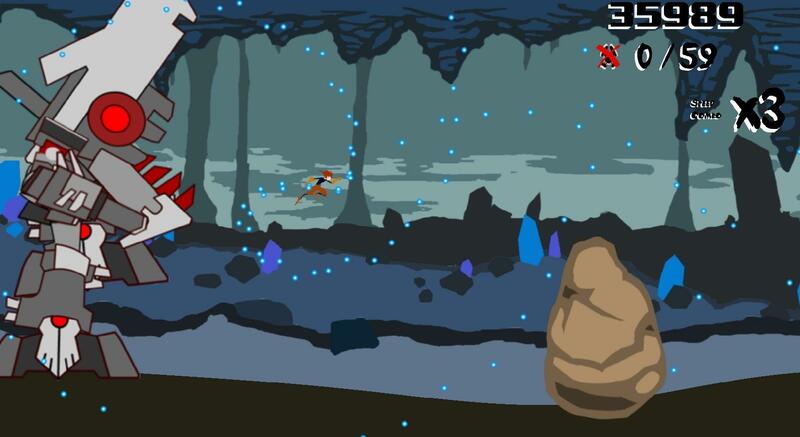 Roger Fastman is a fast-paced, arcade-style platformer with a reverse bullet hell kick! 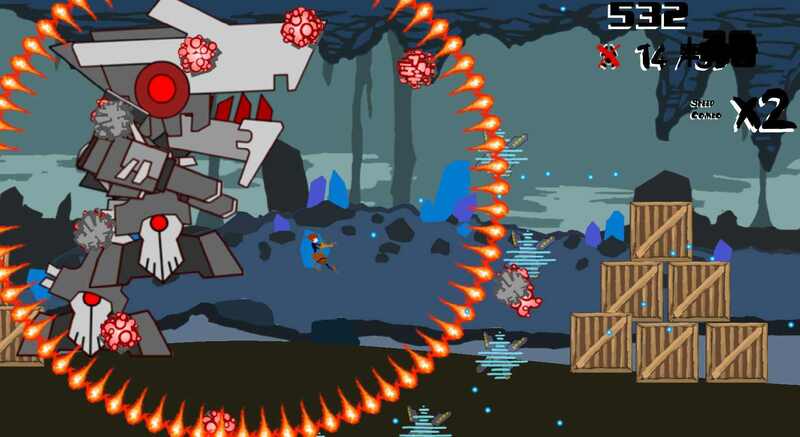 With automatic running and automatic shooting, use simple 4-button controls to dodge obstacles and defeat enemies. 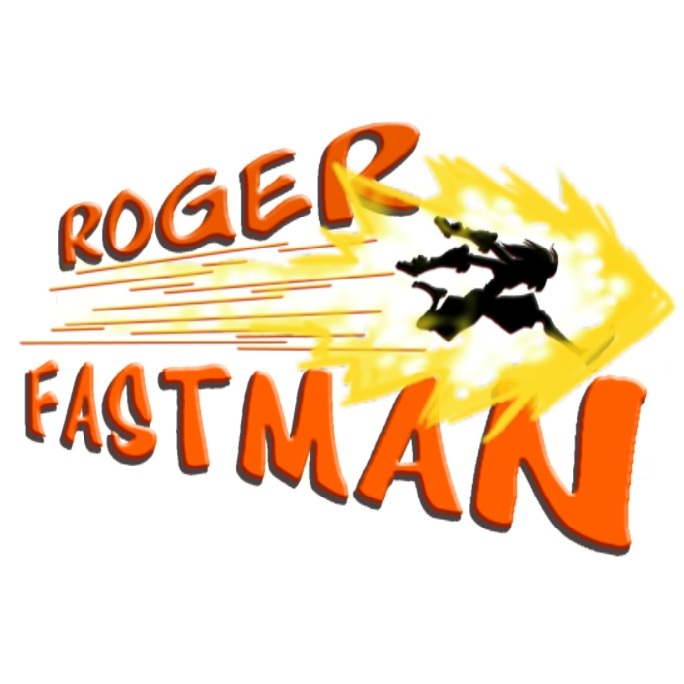 You play as Roger Fastman, a regular guy experimented on by evil scientists to make him constantly running. He was used to power the underground laboratory, but now he's escaped and the evil scientists will do anything to stop him: even unleashing Terrorbuster Rex! Shoot, dodge, and keep running!